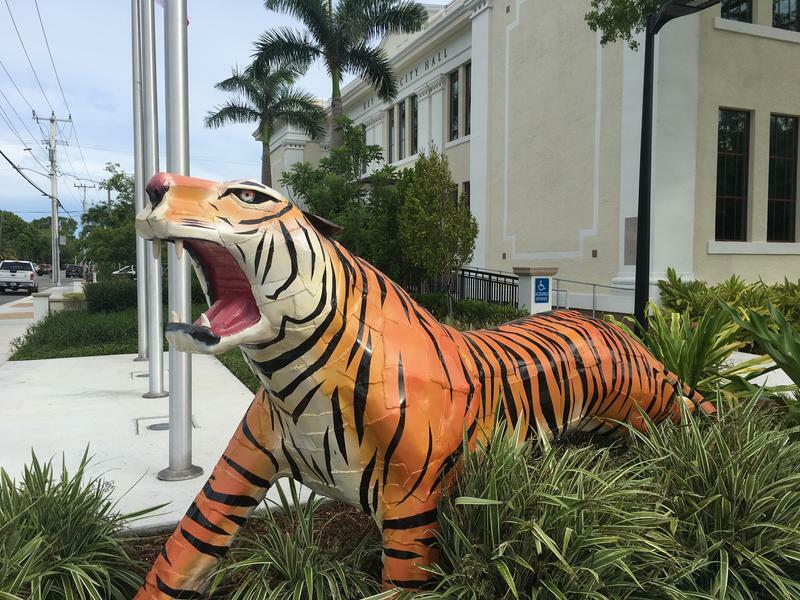 In The Land Of The Conch, Why Does A Tiger Guard City Hall? Anyone who's spent any time in the Florida Keys knows the local symbol is the conch (pronounced konk) shell. The island chain is the Conch Republic. People who were born there are Conchs. It’s the Key West High School sports mascot. So why, in front of Key West City Hall, is there a proud giant statue of … a tiger? 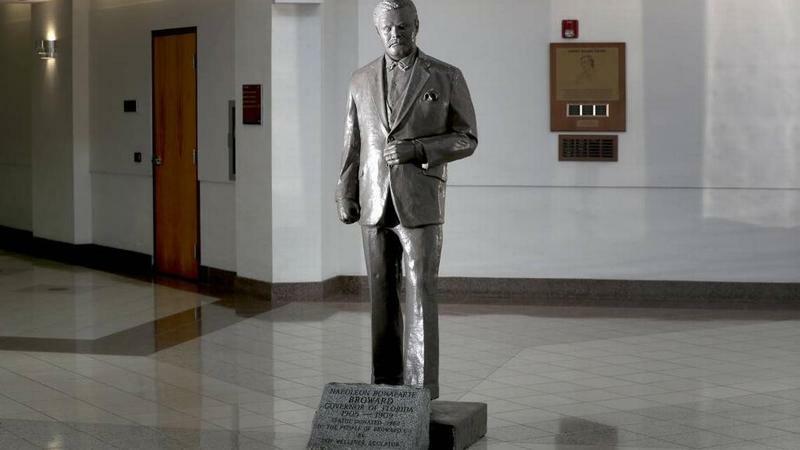 A statue honoring a former governor whose segregationist comments recently came to light will be removed from a Florida courthouse. But Broward Mayor Barbara Sharief said Tuesday that the county also named after Napoleon Bonaparte Broward isn’t likely to be renamed. News outlets report the decision to remove the statue comes after commissioners in Hollywood, one of Broward County’s largest cities, agreed to renamed streets named after Confederate soldiers. 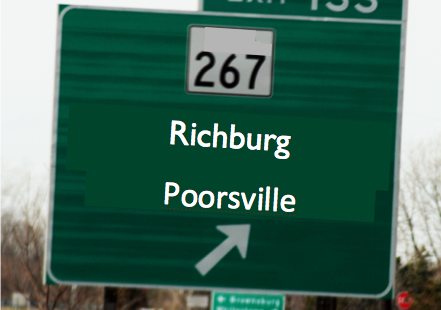 Similar issues have arisen across the South. 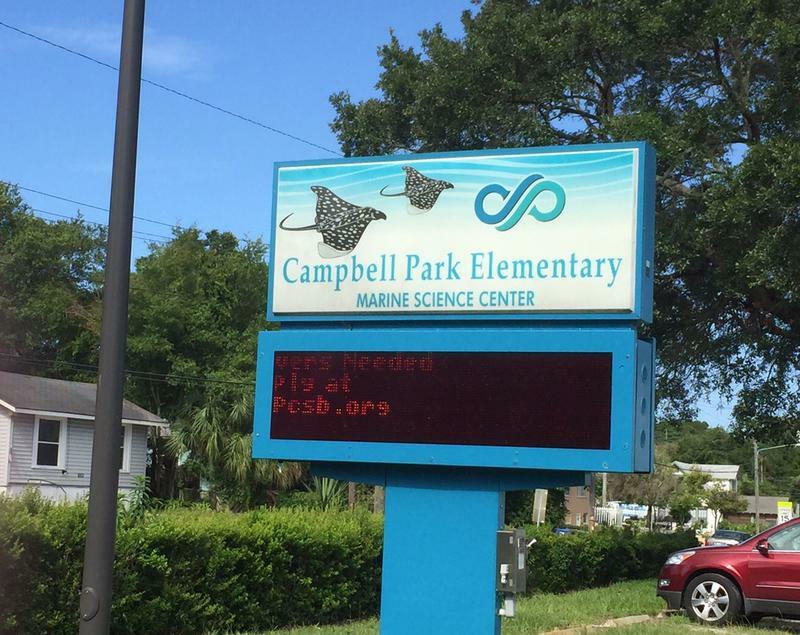 A white principal of a predominantly black elementary school who told her staff to put white students in the same classrooms is no longer at the Florida school. 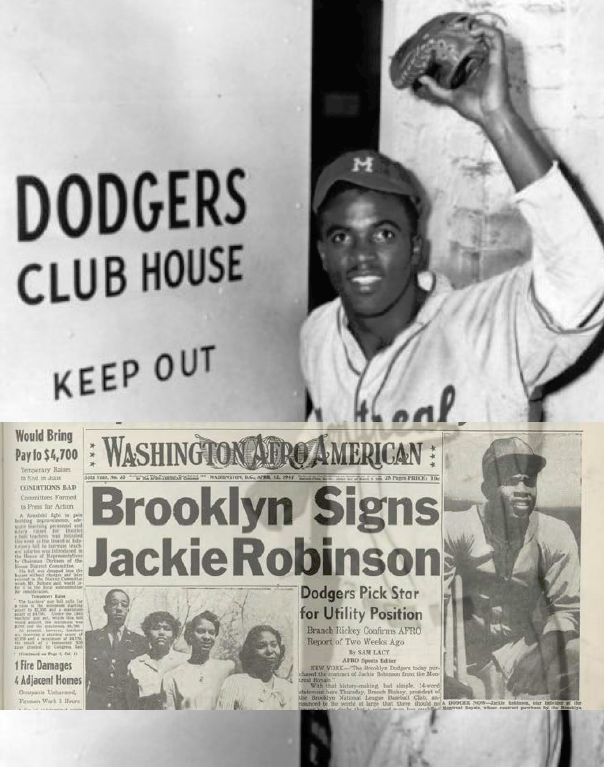 In 1947, a 28-year-old baseball player named Jackie Robinson broke the Major League’s color barrier when he signed a contract with the Brooklyn Dodgers. 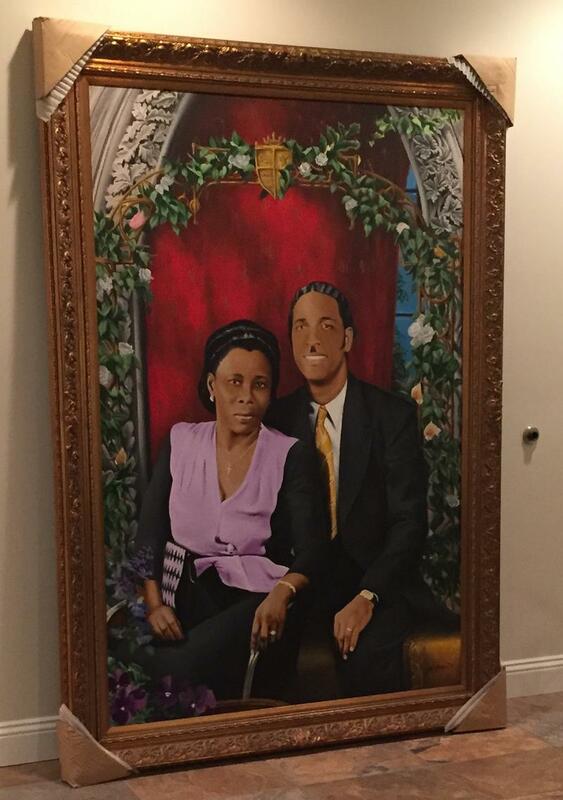 That historical document and others will be on display at two Miami Marlins games this week. Out of 51 large metro areas examined by The Atlantic Cities, Miami ranks 46th most segregated by poverty. In other words, the city made the study's "least segregated" list. The Atlantic Cities looked at 2010 Census data to determine if the poor were concentrated in pockets or sprinkled around a city. The study mentioned Miami's abundance of service-industry jobs as a possible explanation for the level of segregation of the poor.